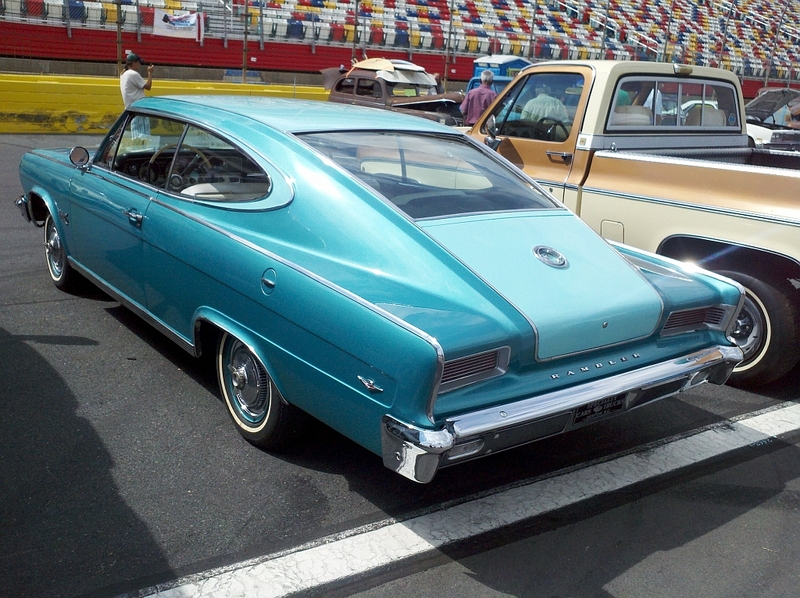 I attended the Food Lion Auto Fair on on August 27, 2011 with my 1966 4-speed Marlin, at the Charlotte Motor Speedway with the Carolina AMC club. For years, my Marlin has been the only example there. Well today, while there, someone came up and told me of another Marlin at the show and they said it was serial number 1. I found the car and asked the owner if I could look under the hood. He was agreeable and asked me if I wanted to buy the car (it was then that I found out it was for sale), and when I looked at the VIN number I just stared at it for a while. Sure enough, it was VIN number 3100001 and clearly a 1965 model and clearly in really good shape. I was not in a position to buy the car, so I thanked the owner for his time and left to go back to my car. Later I found out that a nice young lady had bought the car and she plans to join our Carolina AMC club. I also invited her to look at our Marlin Club website and message board, and maybe she will join us also. 1965 Marlin Serial number 1 exists. Very cool. 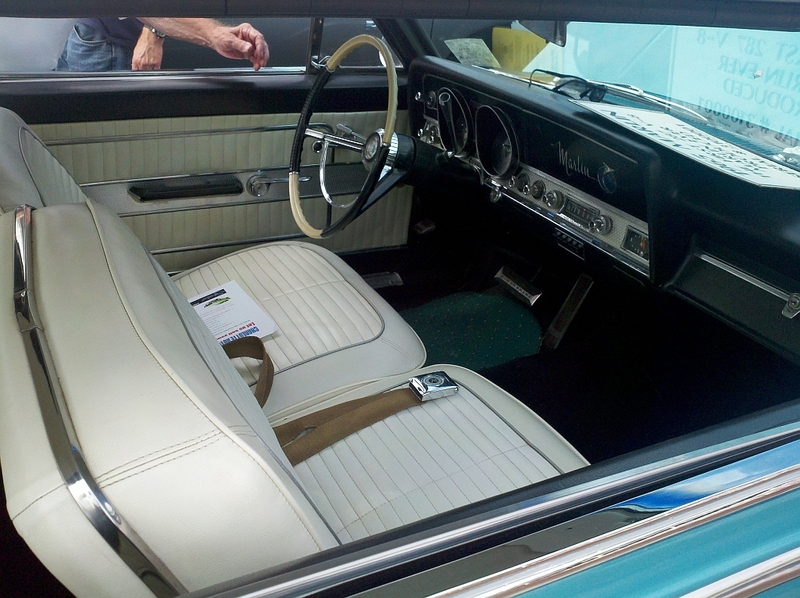 The interior was in great shape. 287, automatic, column shift, AM radio. It's a re-paint, but I think the colors are original.